Matterhorn. Eiger. Jungfrau. Santis. Schilthorn. Swiss mountains ring familiar as sumptuous beauties with storied encounters. Switzerland is home to about 100 peaks that measure 13,000 feet or higher. The extravagant result of a collision between the African and Eurasian tectonic plates, the Alps rise in sculptural majesty above twisted valleys, where waterfalls pour from perennial glaciers. Abundant high-country snow feeds terraced vineyards and lush pastoral foothills where every grazing cow wears a bell—and every dairy farmer makes a cheese more delicious than her neighbor’s. 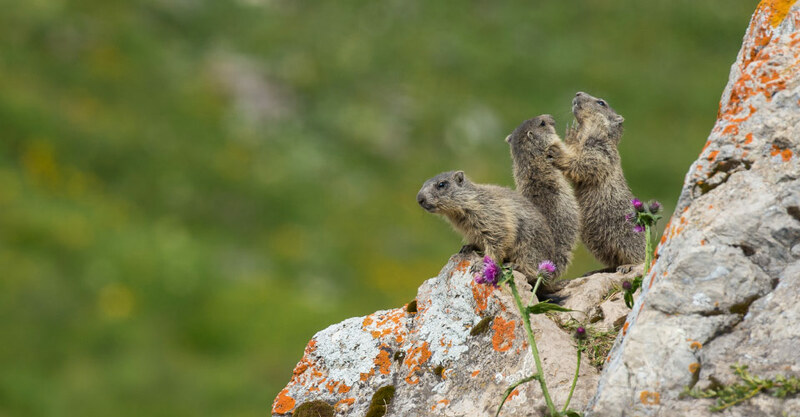 Switzerland is at the forefront of climate change, bent on protecting its wild places and promoting sustainable action. Thrill-seekers have always flocked to legendary Swiss peaks, but it's unnecessary to climb them to glean their intense aura of adventure. On the trail, find your own pace in this delightful country where embracing nature is an adored civic duty, and nary a home fails to let that bounty spill from its flower-filled window boxes. 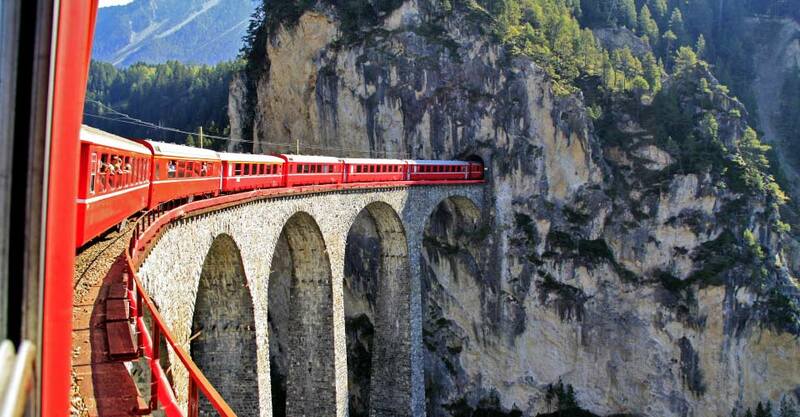 Switzerland is hardly an undiscovered European travel destination. But there's a more secluded side of this mountain-filled paradise that few slow down enough to see. Our meticulously planned itinerary is consciously crafted for the wildest possible encounters with Swiss natural wonders, while enjoying the comfort of remote luxury lodges. Read on to learn more. Switzerland has a rich history and culture, but nature is her shining star. 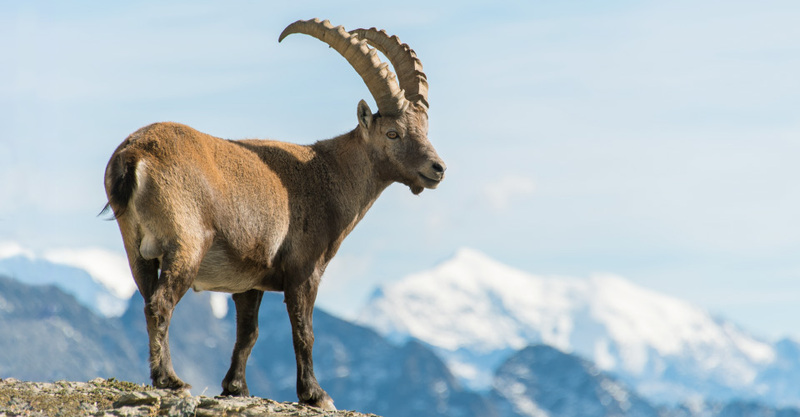 Our focus is Switzerland's wild side, from craggy peaks in the Bernese Alps to secluded mountain lakes, a national park and lesser-known local conservation areas adjacent to globally famous resorts. 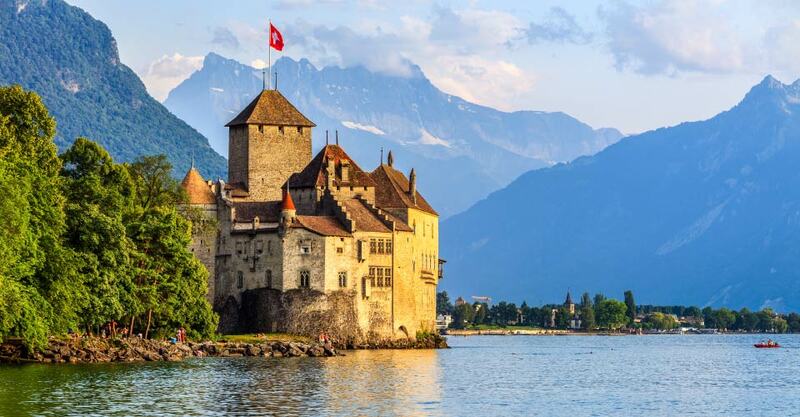 While we don't skip special cultural highlights like Montreux's world-famous wine terraces by Lake Geneva, our aim is to immerse you in Switzerland's most astounding natural landscapes—often arriving by cog rail, gondola or hiking trail. On this journey, we'll experience the remoteness of staying at a scientific outpost at Kulmhotel Gornergrat observatory. In Murren, we access our guesthouse by gondola. 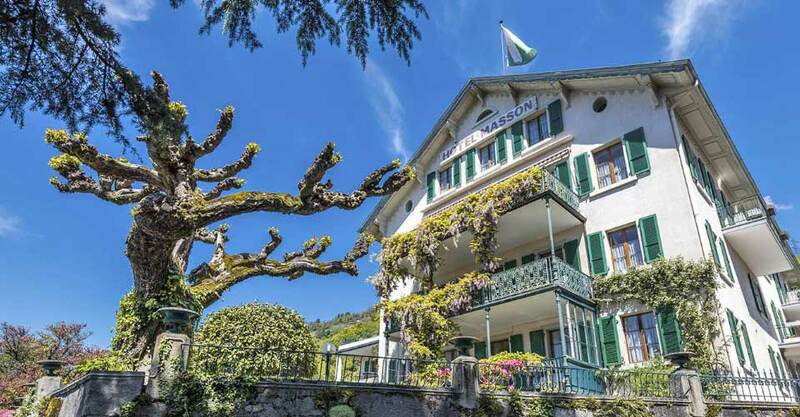 And when we're in iconic Swiss mountain towns like St. Moritz, Montreux and Zermatt, count on our luxury boutique lodges to supply views of sweeping landscapes from your bedroom window, plus close access to nature adventures. No place heaps on the untamed scenery quite like Switzerland, and we make sure you're immersed in it, even while you're sleeping! Travel with Just 13 Guests...and TWO Expedition Leaders! Our small group size allows the opportunity to explore Switzerland's more remote nature highlights and stay in intimate historic hotels. With fewer people, you get a much more peaceful experience—essential to rewarding adventure travel. And, with two guides for just 13 guests, you get the exceptional attention you deserve. 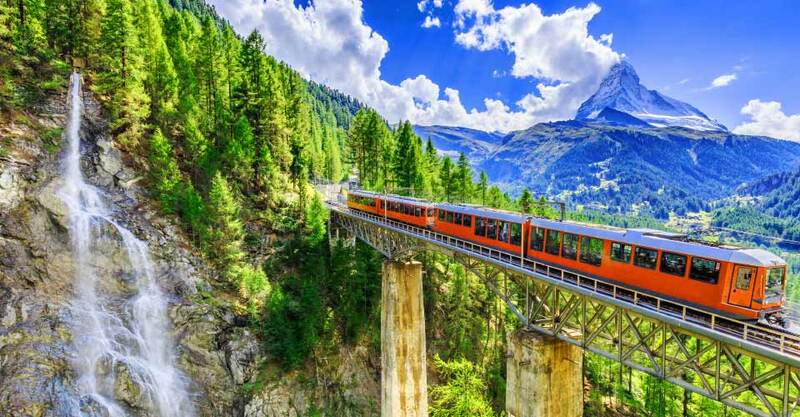 Riding the Glacier Express through the Swiss Alps is a bucket-list railway experience—and we do it in style, traveling first class in panoramic rail cars from St. Moritz to Zermatt. This is an all-encompassing adventure in Switzerland, a country works hard to conserve its beautiful natural resources. 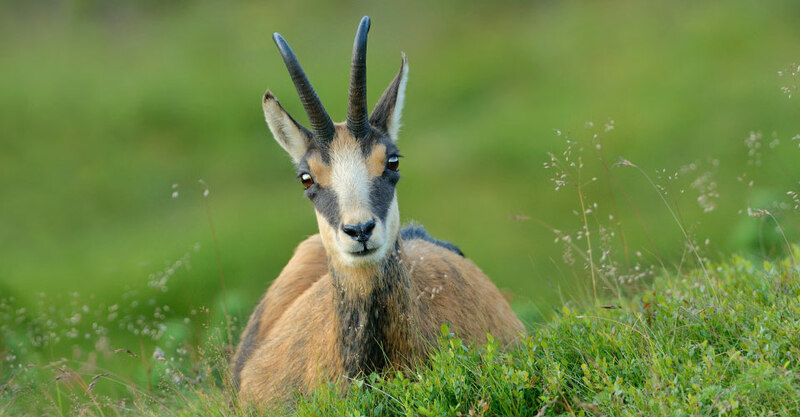 We make sure you visit some of their proudest conservation achievements, from the more-than-century-old Swiss National Park to hiking in UNESCO World Heritage Sites like Lake Oeschinen and Jungfrau-Aletsch. We're known for the quality of our guides, and you'll find that the leadership on this trip is no exception! With a deep knowledge Switzerland's range of Alpine ecosystems, your two Expedition Leaders will enhance your adventure in a way that makes you feel safe, cared for and enlightened. Read our Expedition Leader bios and traveler comments regarding the quality of our leaders. With Natural Habitat Adventures, you get our exclusive guarantee, promising that we will meet the lofty expectations set in our promotional materials. To our knowledge, this is the most impressive guarantee made by any adventure travel company. Read our important promise. Fill out the form below to receive additional information about our Wild Switzerland: Peaks, Lakes & Glaciers. Hi Nat Hab, I’m interested in your Wild Switzerland: Peaks, Lakes & Glaciers. Can you please contact me with more information?